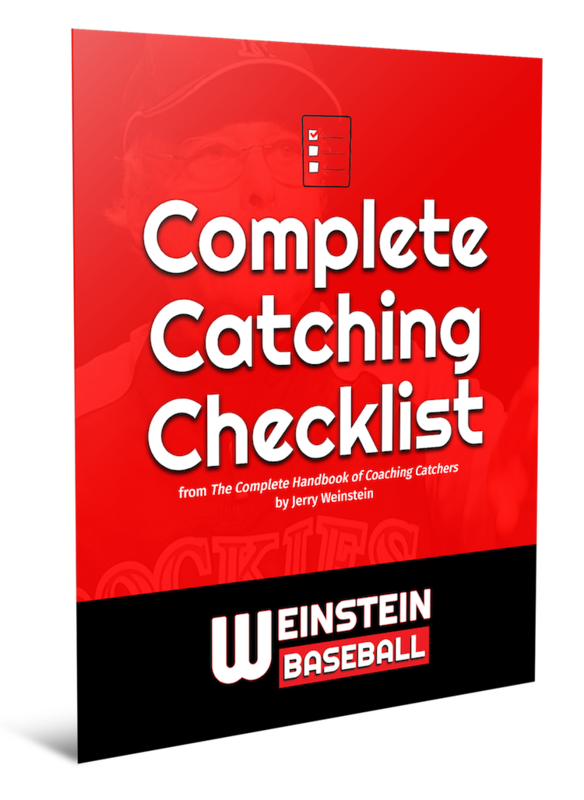 The Complete Catching Package is a collection of Jerry Weinstein's most popular catching products. 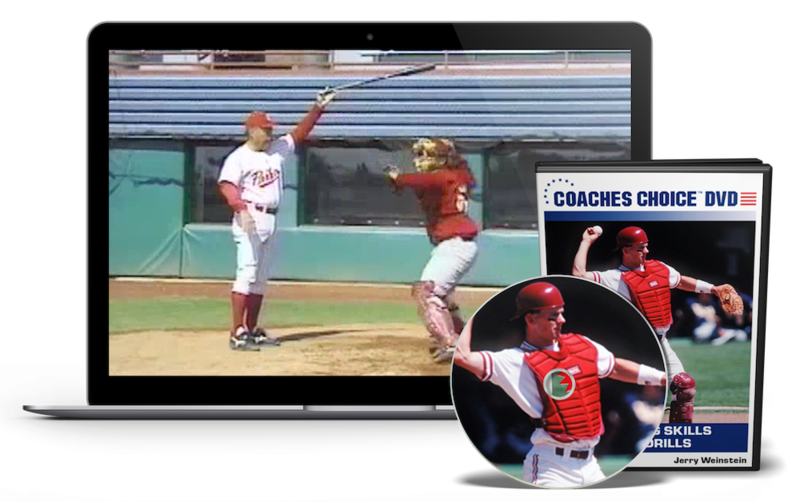 This is built for the serious catcher or baseball coach looking to improve their catching skills by learning from one of the game's most respected coaches. You'll receive INSTANT ACCESS to the eBook and digital downloadable videos so that you can get started today on any device! "Jerry is one of the best catching instructors I had. He taught me the details that helped me eventually get to the Big Leagues -- and stay. Jerry has taught at every level of baseball and has worked with countless numbers of players who have had success. I have a ton of respect for him and his knowledge." 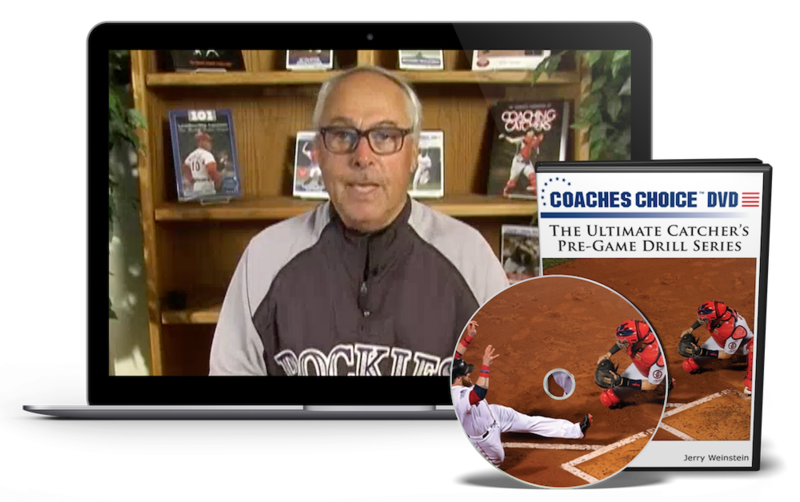 The Complete Handbook of Coaching Catchers is an in-depth, comprehensive book from one of the best catching instructors in baseball. Illustrated with nearly 400 photos—many of Major League catchers—the book covers everything coaches and catchers at every level need to know in regard to stances, receiving, blocking, and throwing, with innovative drills for each skill, plus sophisticated pitch calling and game management material. And the book isn’t just for catchers—it is an excellent resource for anyone in baseball, from coaches to pitchers to other position players interested in bettering their overall game. Your paperback book will be shipped in 1-2 weeks. 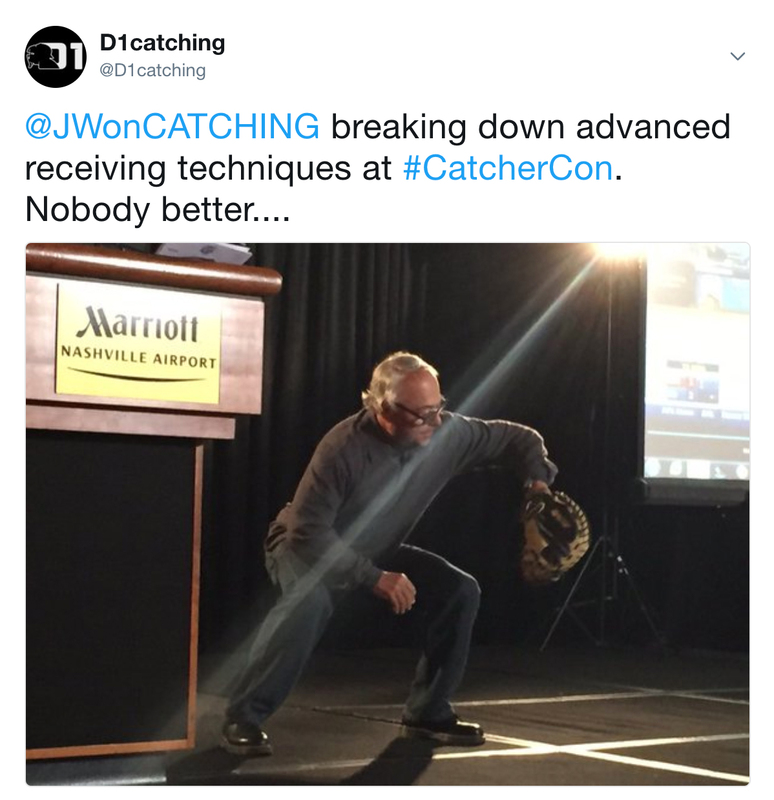 "Jerry Weinstein is one of the best catching instructors in baseball. 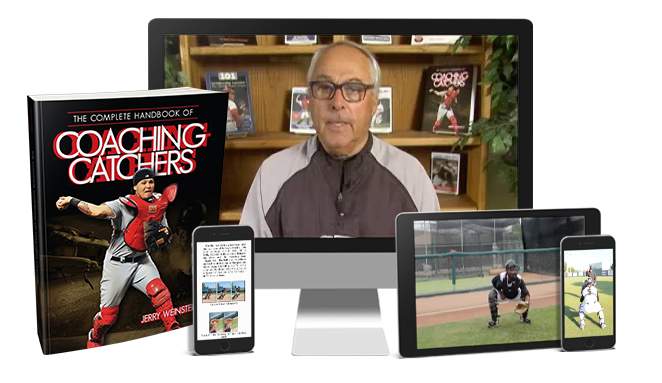 In this book, he has succeeded in breaking down the fundamentals of the position in a way which is easy to understand and apply to a young catcher. From his analysis of the mechanics of catching to his innovative drills, this book is a must-read for catching coaches and their athletes." 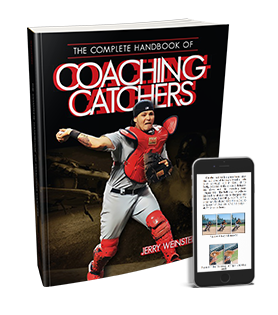 "In The Complete Handbook of Coaching Catchers, Jerry gives you a clear understanding of the developmental progression of a young catcher. This book provides great information on the criteria of the catching position, covering everything coaches and catchers need to know in regard to stances, receiving, blocking, and throwing."